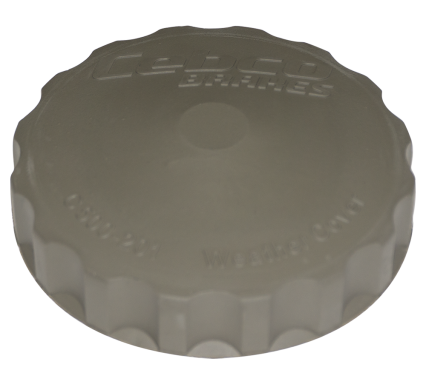 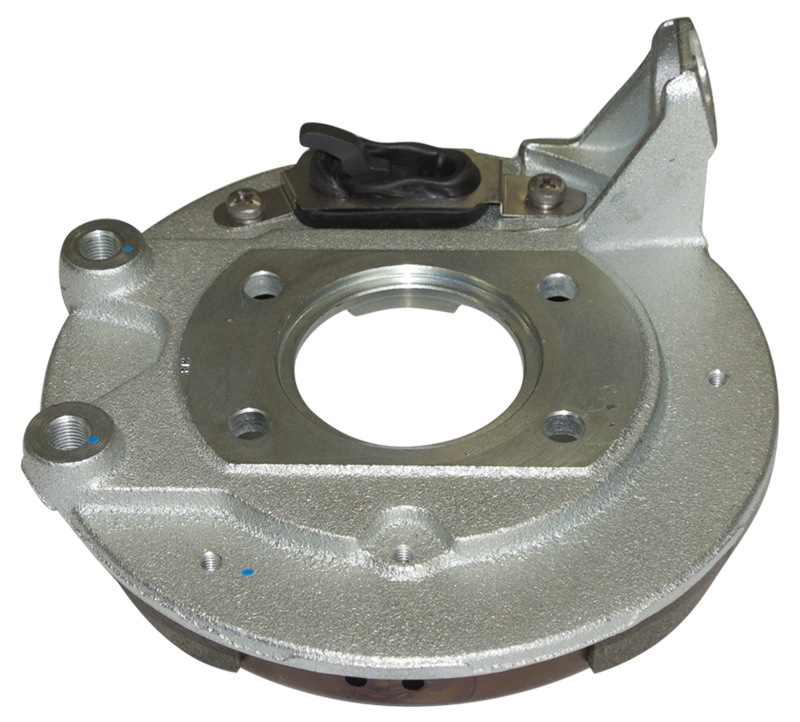 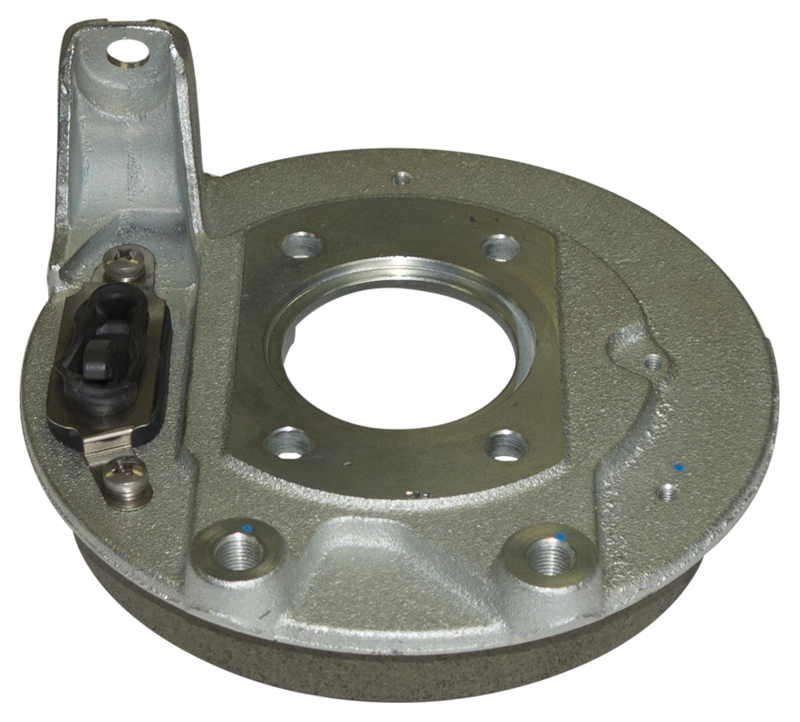 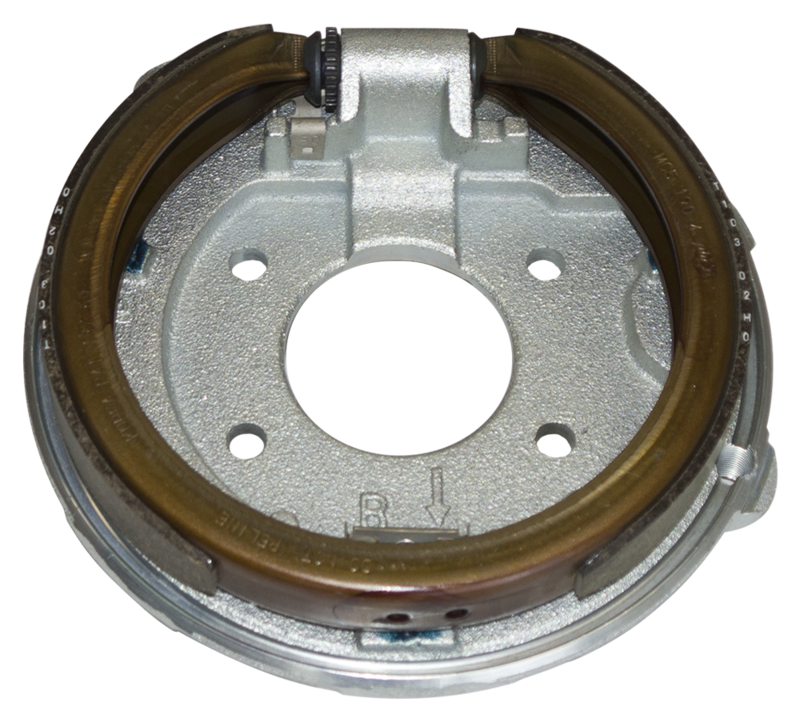 The Cebco Park Brake is specifically adapted for the trailer brake environment. 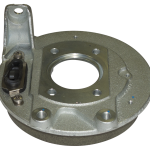 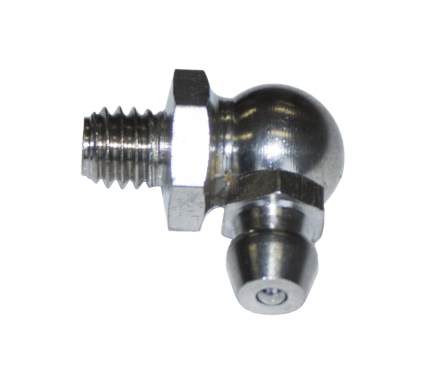 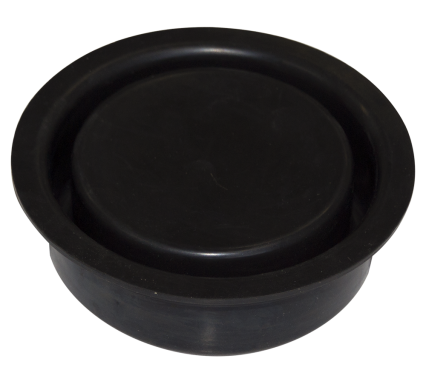 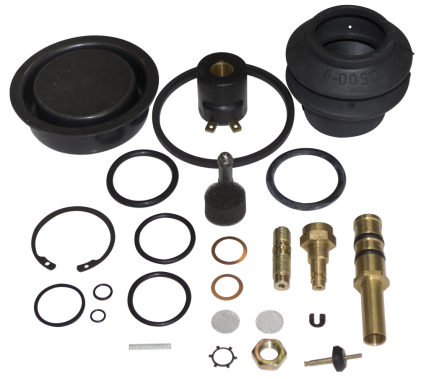 It is a simple high efficiency drum-in-disc single shoe design and is used for parking in conjunction with a cable and handbrake lever system. 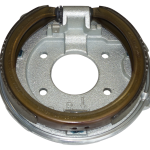 Combining the Park Brake within the ‘hat’ section of the Disc Rotor reduces complexity and provides a more protected environment as the Park Brake Assembly has been designed with a full diameter backing plate labyrinth to serve in conjunction with the disc rotor as an effective way of keeping damaging foreign matter away from the park brake shoe.